Ok, get ready for a big blog everyone! This wedding was absolutely gorgeous and I am super excited to share it with you. 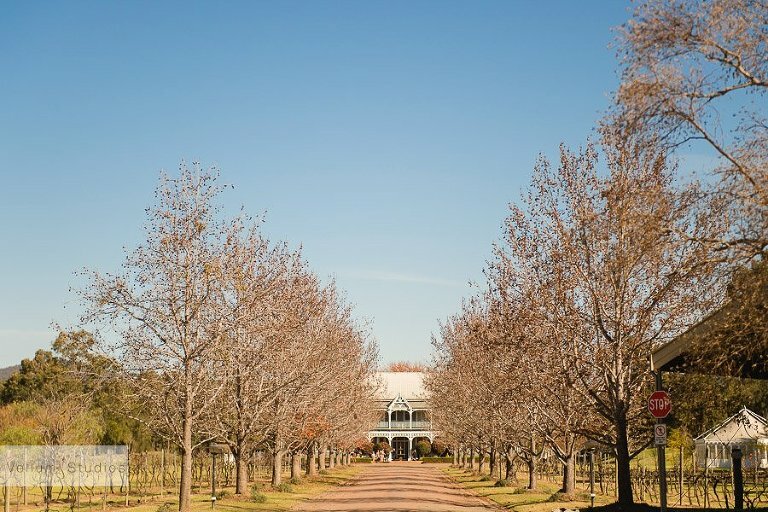 It is not often that you not only get an incredible wedding destination such as the Hunter Valley as a backdrop, but you also get an incredible bunch of people sharing such a special day together. 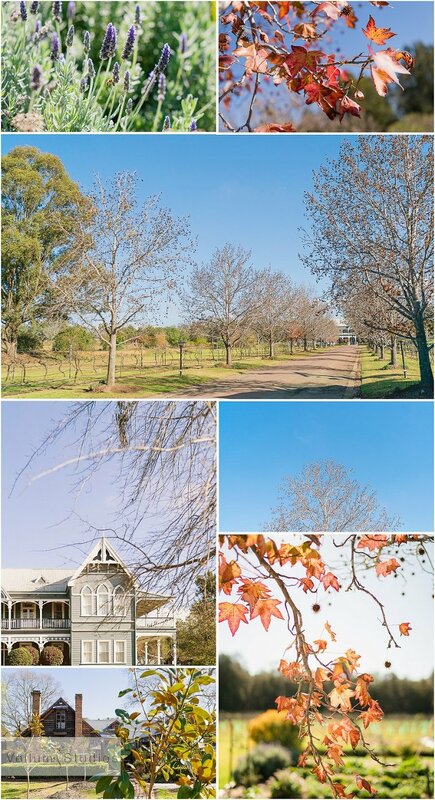 Such was the case when the stars aligned at Esther and Thomas’s destination wedding in the Hunter Valley recently. 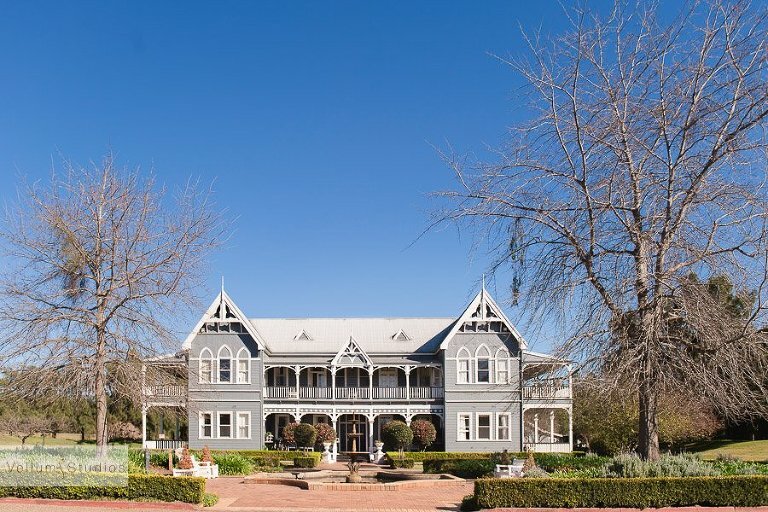 They chose The Convent and Circa 1876 restaurant for their wedding after quite the search throughout Australia, looking for their perfect venue and I am glad they found it. Family play an import role in both Esther and Thomas’ lives so it was only appropriate that both their family were with them in the days leading up to the big day. Thomas is originally from Denmark and a lot of his family and friends flew down for the wedding week celebrations. As a wedding photographer I get to see many wedding traditions from lots of differnet countries and cultures. The Danish tradions were well and trully on display at Esther and Thomas’ wedding and they were so fun! They ranged from the bride and groom standing on chairs and ducking under tables, through to exploding confetti cannons!